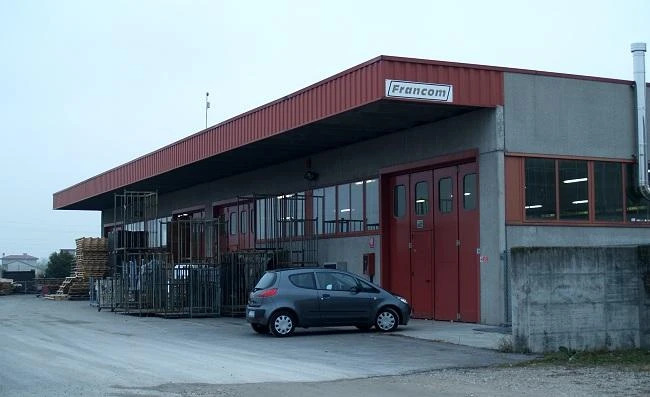 Francom Spa was established in 1960 by Francesco Comunello and is nowadays one of the Europe's leading suppliers of modular van racking systems. 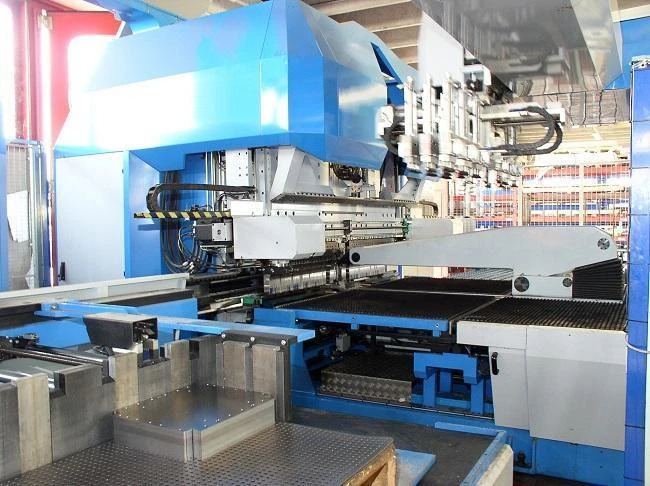 In the 1960s the company was involved in the agricultural equipment business, than in the metal-working industry, mainly the production of metal tool boxes and service cases. 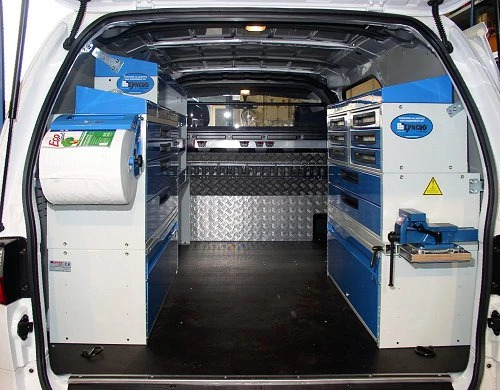 Starting from 1996, the sharp drop of market demand for metal tool boxes pushed Francom Spa to leave its traditional production and focus in the manufacturing of van racking solutions for light commercial vehicles and mobile workshops. 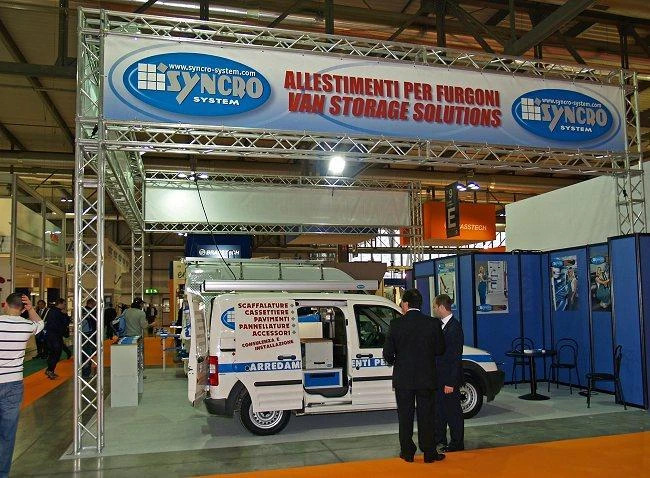 In order to develop further his business, the Syncro System Group was founded: this includes Francom Spa, where the manufacturing plant is located, 4 subsidiaries in Italy and another one in Germany, offering a personalized consultation service, free quotes, fast installation, ready delivery. 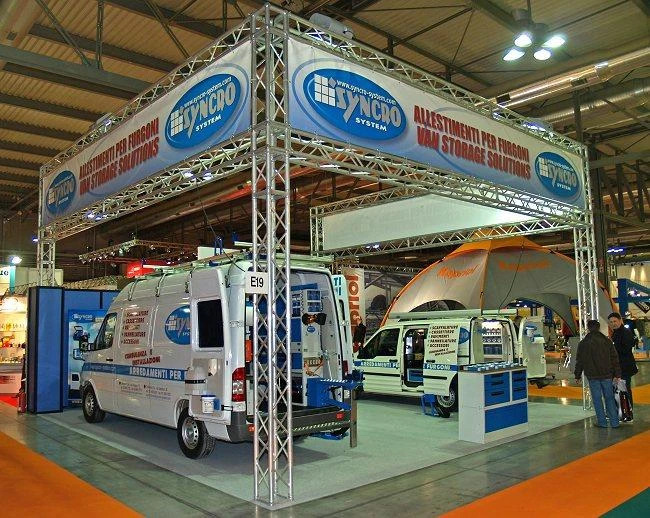 There is than a distribution network of around 35 dealers through out Europe, Australia and New Zealand. 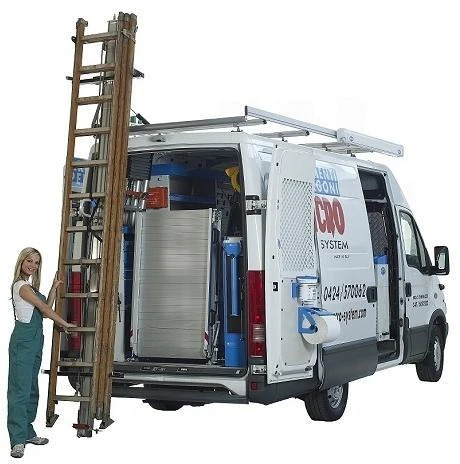 More than 45.000 van conversions speak for itself, we quality-assure everything down to the smallest detail. 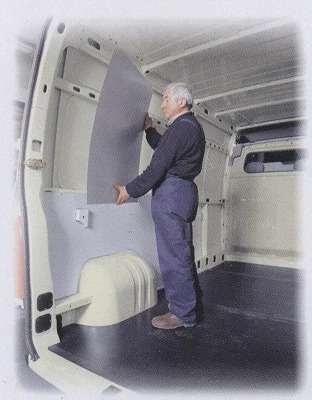 - Van internal protections: floors, panel lining, wheelhouse lining, window guards, door lining, bulkhead covers. 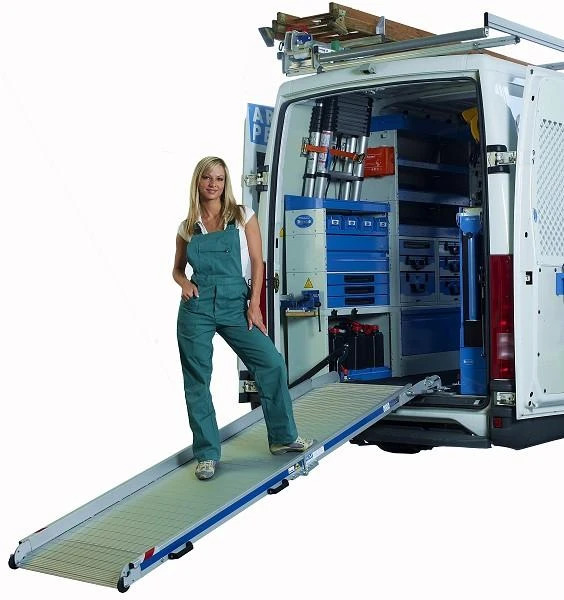 and has gained a deep knowledge in the van racking business with more than 45.000 van conversions.